Yin Yoga is a subtle, deep and powerful approach to Yoga. It is an individually adapted, slow and meditative asana practice combined with internal awareness. Asanas are practiced in a passive way with relaxed muscles. Understanding the philosophy and origins of Yin: both its differences and similarities with other styles of yoga and how it applies to the practice. An exploration of 30 of the more common yin yoga asanas; and what happens beneath the skin as we shift shapes as well as the intelligent use of props based on the individuals needs. Learn how to see what each individual needs in each pose. Using props can be plentiful and fun, as well as creative. How to use props, both studio props and household items to prop and adjust Yin Poses for different indiviudal needs. An overview of the structure of connective tissue: how it differs from muscle and why it bares importance in a yin practice. We will look at the Meridian system as it appears in Chinese Medicine and applications to the practice of Yin. How to theme; sequence and verbally construct an engaging class; learning to balance words with silence. Exploring mindfulness; meditation and breath work and its integration within this yoga practice. Learn to teach and to hold the space in silence. 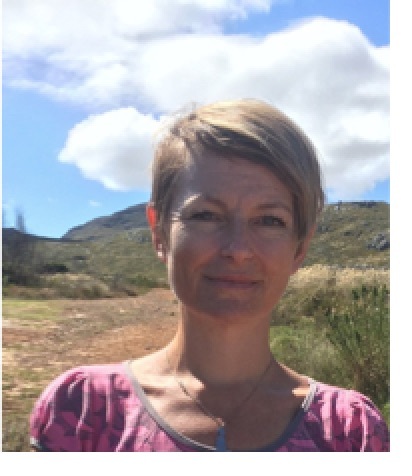 Carla Collins is a 200 hr and 500 hr Registered Yoga Teacher, as well as a Teacher Trainer on the Wellness Connection Yoga 200 hr Teacher Training courses. Carla teaches both Yin and Vinyasa Yoga, and has an in depth understanding of anatomy, injury, modifications and adjustments.